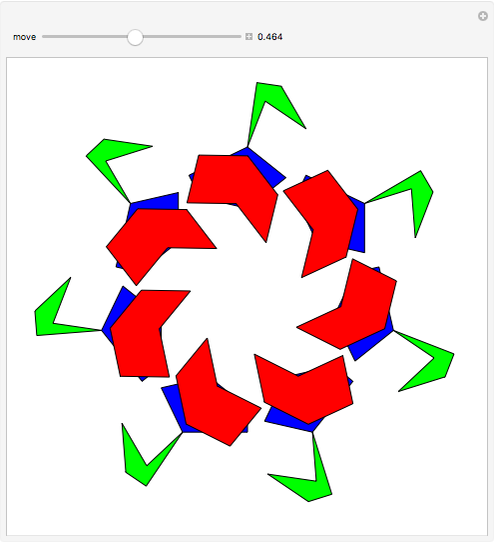 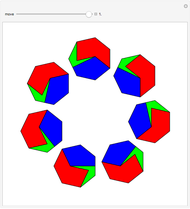 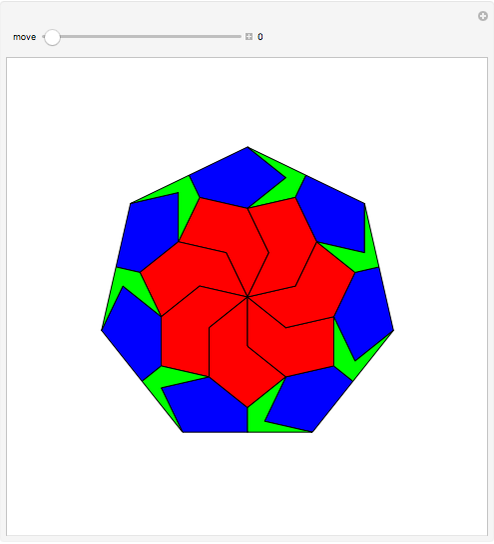 This Demonstration shows a 21-piece dissection of a regular heptagon into seven regular heptagons. G. N. Frederickson, Dissections: Plane & Fancy, New York: Cambridge University Press, 1997 p. 205. Izidor Hafner "Dissection of One Regular Heptagon into Seven"